Yes, it's finished. 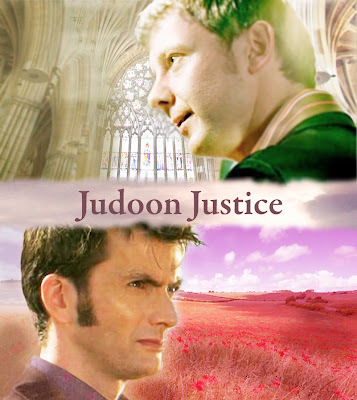 The last chapter of Judoon Justice is up! I'm already making a draft for a new one, form which I hope to post the first chapter on the 10th of April, so stay tuned. 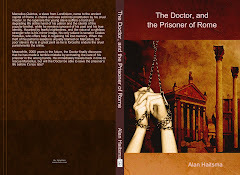 For all of you who have bothered to review, thank you so much.